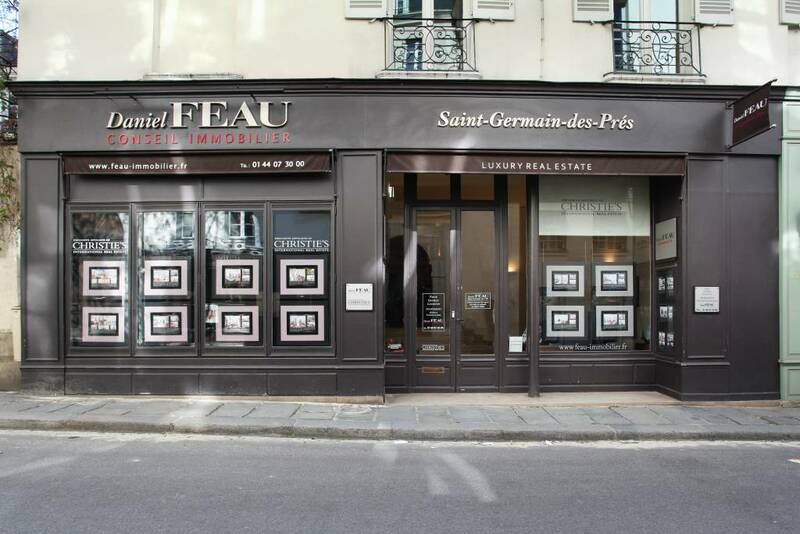 Rue de Beaune, in the capital’s sought-after Carré des Antiquaires neighbourhood. This fully west-facing apartment on the fourth floor of a period building comprises a compact living room featuring exposed beams, a kitchen, and a bedroom with a bathroom. An ideal pied a terre in the capital’s 7th District.